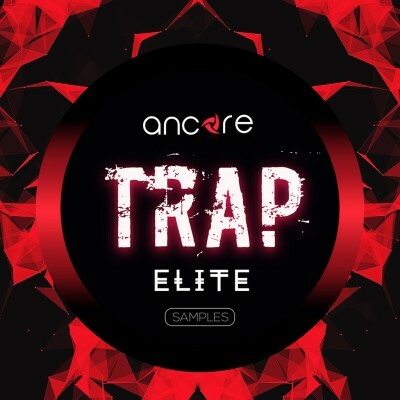 Ancore Sounds are pleased to present an explosive set of "Elite Trap". It contains 5 powerful construction kits in the style of Trap. "Elite Trap" contains 1 GB professionally created construction kits, loops, Sylenth1 & Serum presets. 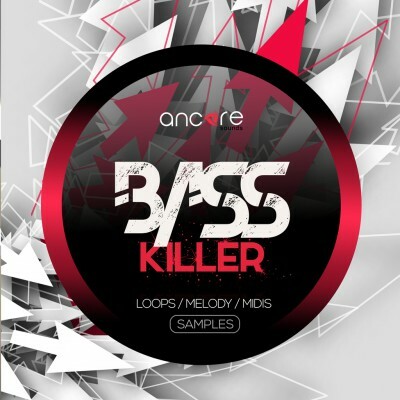 You will find in this package a wonderful set of punchy rhythms, a..
We present you a fresh and powerful sample pack "Killer Bass". We have created the most relevant bass loops and melodies for you, inspired by such musicians as KSHMR, Martin Garrix, Tiesto, Steve Aoki, Hardwell, Swedish House Mafia, Skrilex. Each element of this pack is professionally processed and will ea..